If you’re looking for some inspiration for your English summer wedding, then you’ve come to the right place! 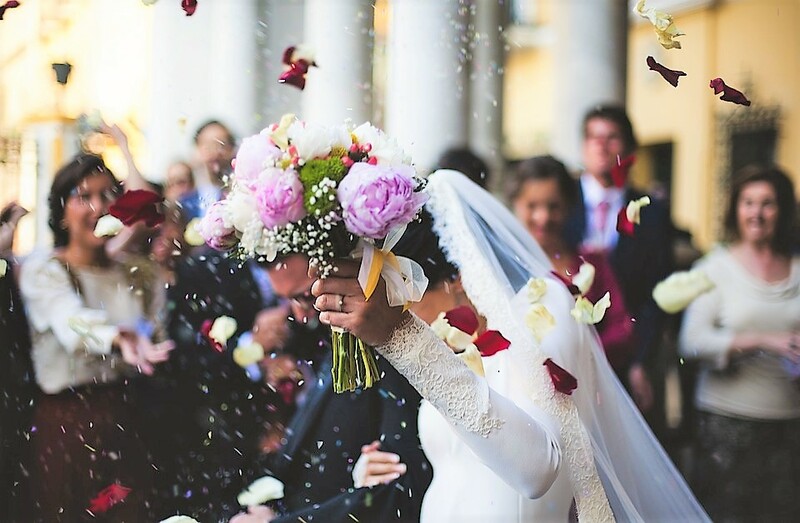 With people jetting off to exotic locations to get married, it’s easy to see the traditional English wedding as something of the past. Well, that’s a big misconception. More and more couples are now choosing to stay at home to get married, and are opting for charming, low-key themes that really do show off the best of British. So if you are planning your own big day here in Essex, how do you go about creating that English countryside atmosphere? Well don’t worry, as we’ve put together a guide to throwing the perfect English wedding to help you out. The first thing you’ll need for a proper English wedding is a beautiful venue. Luckily, you’re in the right place for that! 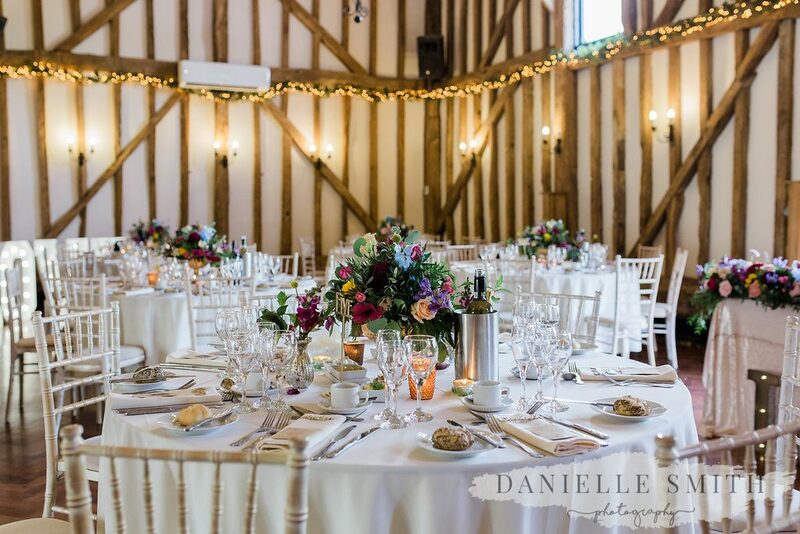 Crondon’s wedding venue Essex has been a favourite for Essex weddings for many years now, and it’s easy to see why we’re so popular with local couples. Our stunning Baronial Hall is the perfect setting for dining and dancing, and our beautiful grounds overlooking the English countryside provide a breathtaking backdrop to photographs. Crondon really is the epitome of English country charm. When it comes to your food, opt for those traditional classics that we all know and love, but with a twist. Turning popular dishes like fish and chips and roast beef and Yorkshire puddings into finger food is easy enough, and you can get creative with sandwich fillings too. When it comes to sweet treats, take some inspiration from afternoon teas and stack cake stands high with scones and miniature Victoria sponges. Always make sure that you stick to local, seasonal produce too. English weddings have a delightfully rustic, unpolished look to them. Take inspiration from everything from country fêtes to vintage tearooms for your big day. So don’t be so strict with things like colour schemes and table arrangements – let your individuality shine through with a relaxed theme. Finishing touches like bunting, fairy lights and mismatched crockery will transform your venue into a beautiful English picnic – whatever the weather. It’s not a wedding without some flowers, and if you’re going for an English theme it’s so easy to create beautiful floral arrangements. Wild flowers are very much in vogue at the moment and will give your bouquet and other floral accents a really sweet, rustic look. Also, pick your own garden flowers as Meghan and Harry did for their wedding. Embrace the whole colour spectrum too – you don’t want your flowers to look too uniform. Floral headpieces are a great alternative to tiaras too. Why not match yours with the rest of your bridal party’s? Whether you’ve already booked your big day here at Crondon Park or have only just got engaged, we’re the perfect people to make your dreams of a beautiful English wedding a reality. Come rain or shine, our venue will look amazing decorated to your requirements. 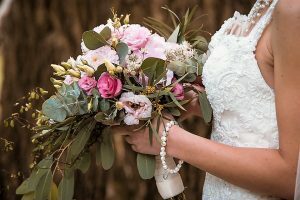 We’ve also got great contacts in the industry, and will be more than willing to recommend professionals such as photographers and florists for your special day. So, why not embrace the best that this country has to offer for your wedding? In such a beautiful English countryside setting, it’d be a shame not to!